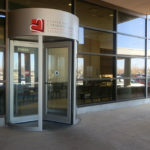 The team of doctors at Texas Tech Physicians of The Permian Basin OBGYN specialize in women’s healthcare, wellness, patient education and disease prevention. 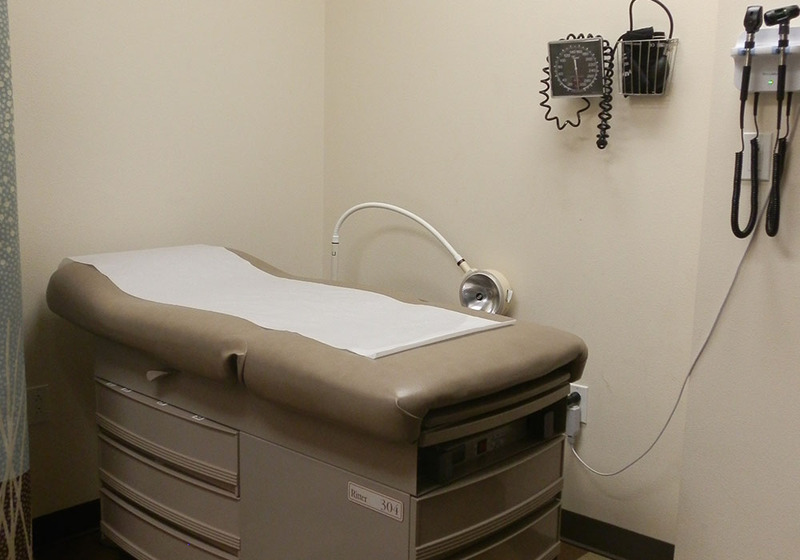 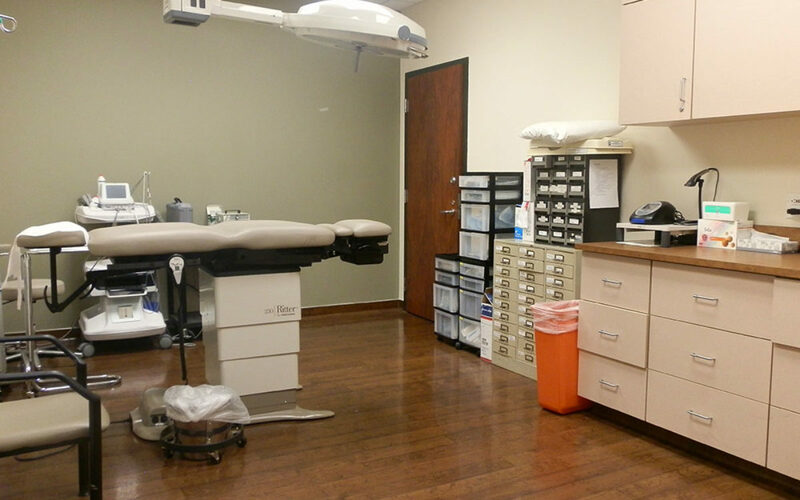 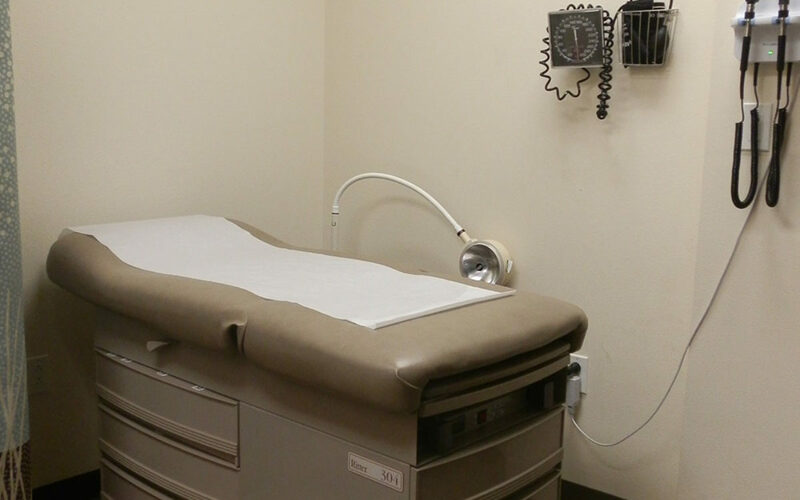 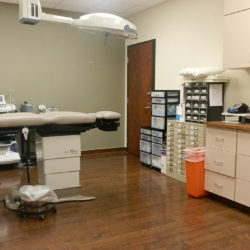 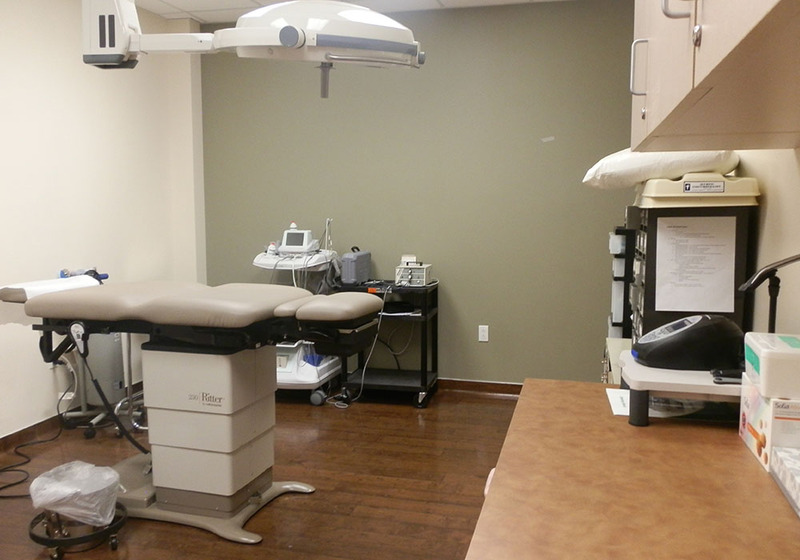 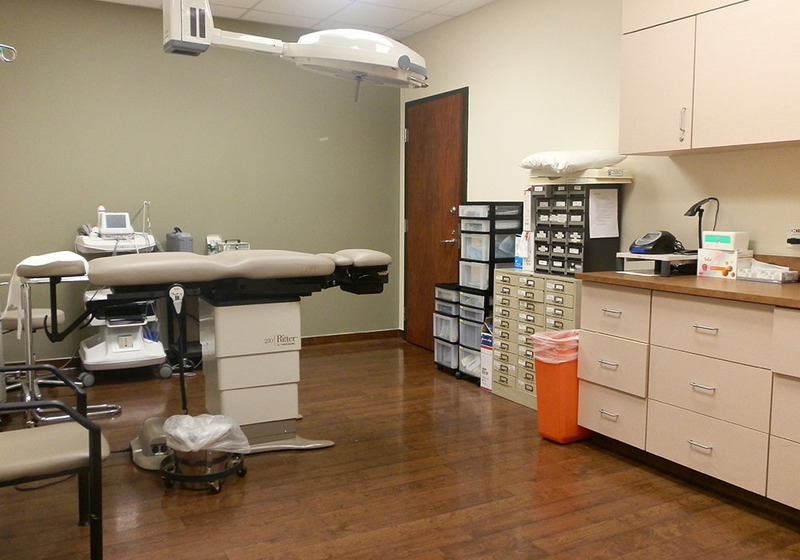 The 2,000 square foot clinic was in need of renovations and needed to remain open during construction. 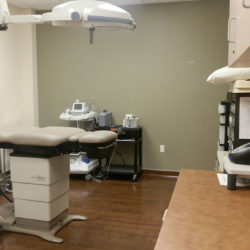 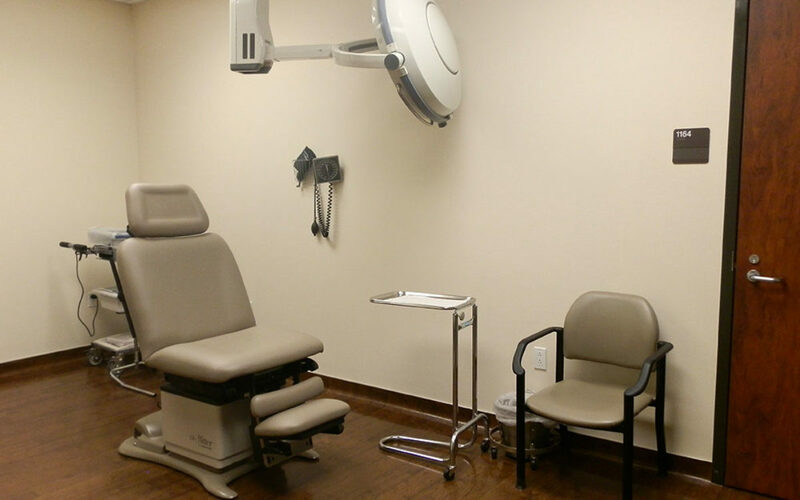 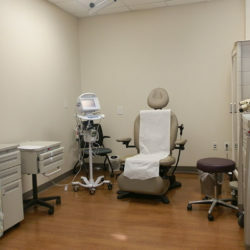 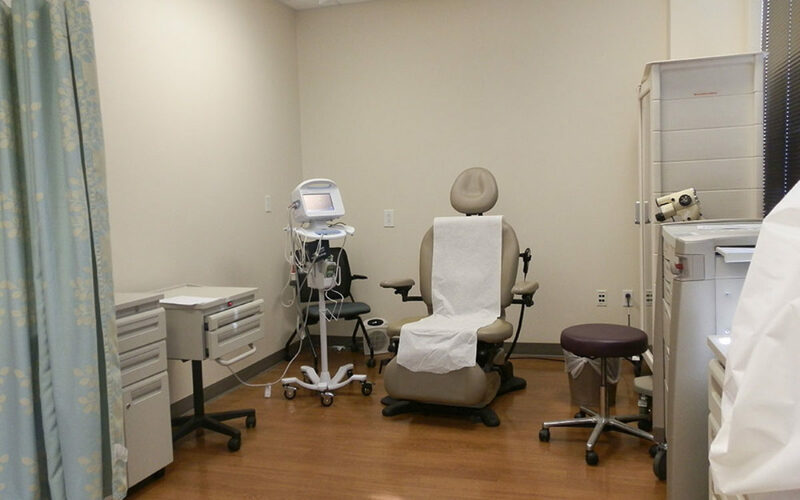 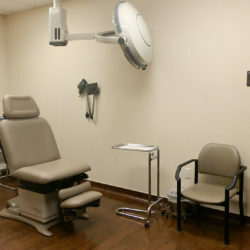 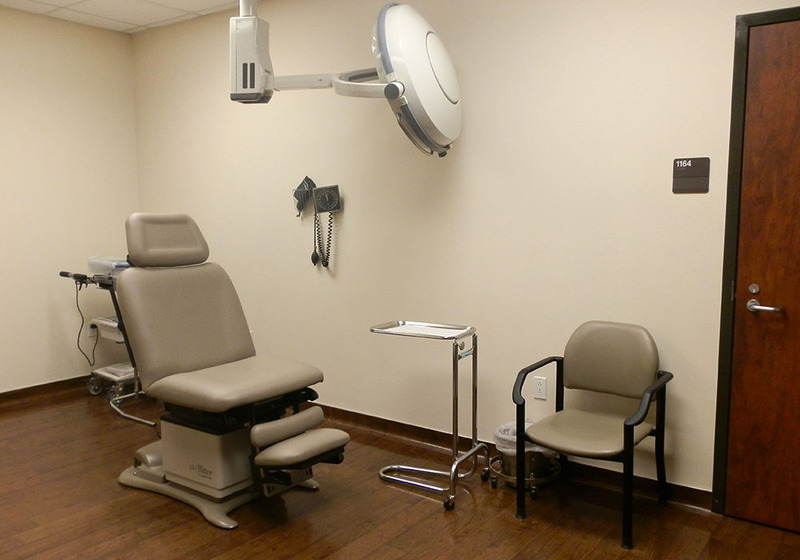 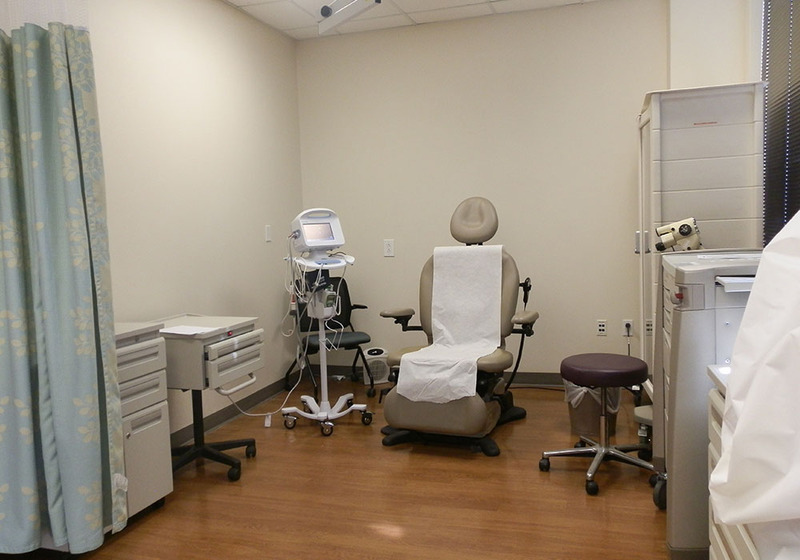 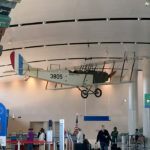 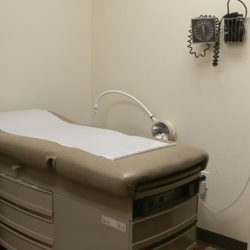 The quick turnover project (to be completed within 30 days) included renovation of a procedure room, two exam rooms, a resident physician’s office, reception office and waiting room. 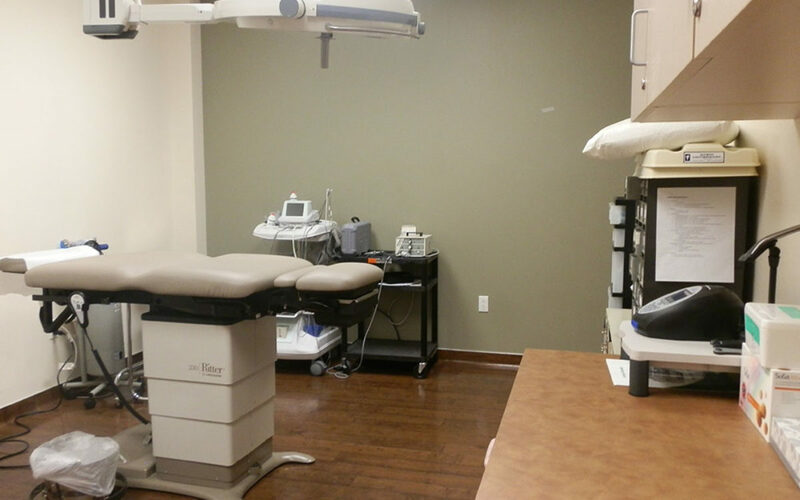 The project included relocation of walls, custom mill work, new flooring and modifications to a nurse call system.